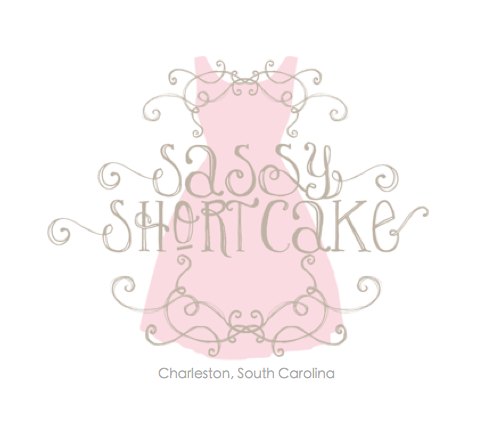 Shortcake Style : Sassy is Hiring! Do you want to be a Sassy Girl? Here's your chance! We are looking for a little extra help at our beautiful King St. location, and you could be the perfect fit! We are looking for a girl with an eye for fashion that enjoys working one-on-one with customers. Social media and/or graphic design knowledge and prior retail experience is a plus! 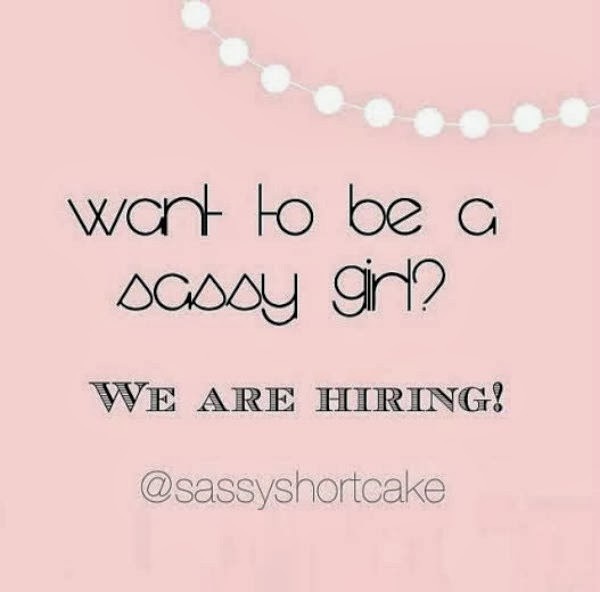 If you think you have what it takes to be a part of our team email as at info@sassyshortcake.com and we can provide more information. We look forward to hearing from you!